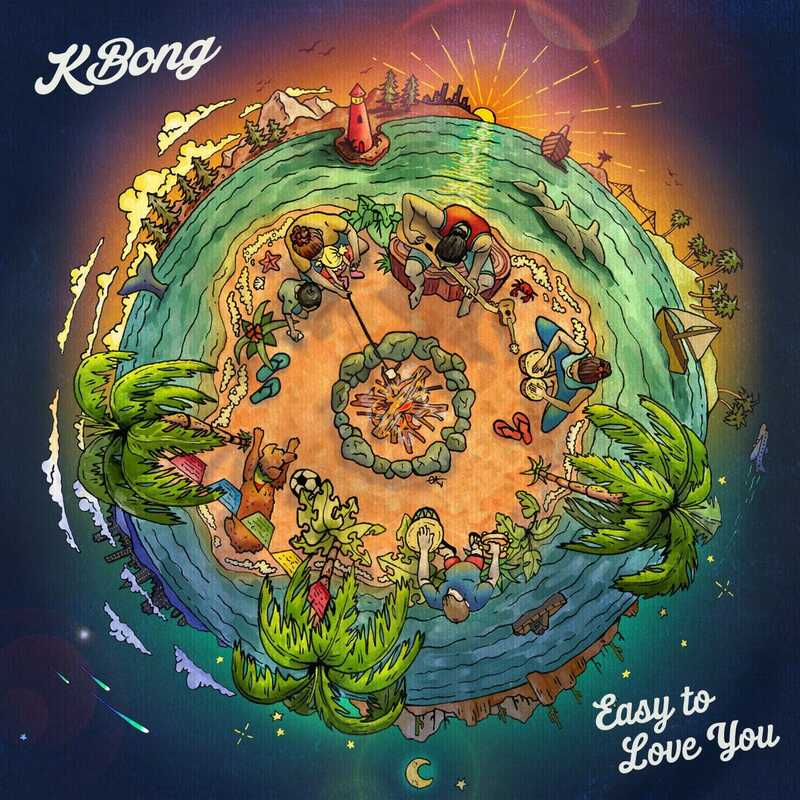 Good vibes and an abundance of heart defines “Easy to Love You,” the new single from KBong feat. The Movement. 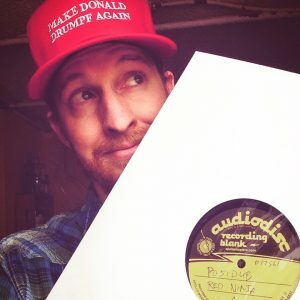 This latest release from the California-based musician and producer, notably known for his role as keyboardist in Stick Figure, hones in on the joys in life that truly resonate the essence of love. Watching the music video for “Easy to Love You” it’s hard not to smile—the positivity, simply put, is infectious. Produced by Sugarshack Sessions and shot in Miami, the video shows KBong and bandmate Johnny Cosmic joined by Joshua Swain and Gary “Dread” Jackson of The Movement spreading the love with ease, be it via skateboard, on the beach or just kicking it with the bright background of Miami behind them. To celebrate the release of “Easy to Love You” Rootfire sat down with KBong to talk about how he got started making music, keeping the balance between his solo work and Stick Figure and what’s coming up next for the KBong project. Check out what he has to say below, and make sure to pick up your copy of “Easy to Love You” today. 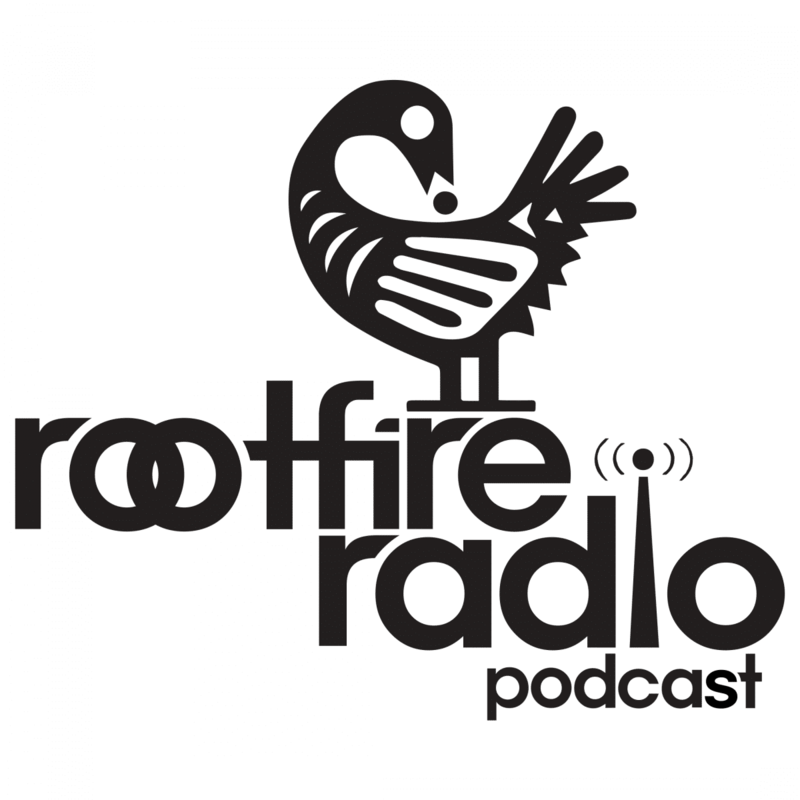 Rootfire: I’d love to start with a little background info. How long have you been producing and performing as KBong? Is this a project that dates back to before your time with Stick Figure? I taught myself guitar in high school I played in a band called ‘The Battle Cry’. In college I played bass in a reggae band called HI Roots and we played Cali Roots festival in 2012. Eventually a craigslist ad introduced me to Stick Figure. I was offered the position of keyboard player and in 2012 we did our first tour with The Green. All these experiences led to the production of my first album, something I’d always wanted to do. RF: What got you started producing music? KB: Honestly a big part of it was (and still is) the accessibility of the software. I’ve used Pro Tools, Logic, Garageband and Adobe Audition to produce music. It’s very rewarding to be able to translate a melody into a polished produced song with full instrumentation. RF: Tell us about the band. Who’s in it? How did it form? What shifts in personnel have happened over the years? KB: I’ve only done a handful of shows as KBong, and the lineup has varied. For those shows I’ve featured band members from Stick Figure, Hirie, HI Roots and more. It’s been very rewarding playing the songs live. Eventually I’d like to bring on some musicians that will play full time and tour with me. RF: Give us a run down on the song we’re premiering today, “Easy To Love You.” What’s the inspiration behind the song and the message you hope to convey? KB: Well the theme “Easy To Love You” is about finding the things in our lives that we love most. Whether it be family, friends, dogs, surfing etc. Things that make us move and give us passion in life. For me personally, the foundation of the song was inspired by a relationship. RF: How did you translate this message into video form? KB: My intention with the video was to get together with The Movement and just have fun. We brought some skateboards out and cruised around the streets of Miami. For everyone that collaborated on the song, the message ‘Easy To Love You’ hits home in different ways. RF: As a part of a rapidly growing, internationally acclaimed band, how do you create the balance between your work with Stick Figure and KBong? KB: Good question! I tend to focus on KBong stuff during days off and when we’re not on tour with Stick Figure. I am grateful though that there is support and encouragement from everyone in the Stick Figure camp to continue pursuing my solo career. RF: How has the experience of performing and creating with Stick influenced the KBong project? KB: I’ve learned so much about musicianship, performance and production in my last 6 years with Stick Figure. All of that has applied to KBong. And I’ve featured all of the members on songs or production at one point or another. ‘Easy To Love You’ was produced by Johnny Cosmic and I. My last single “Open My Eyes” was co-produced by Scott Woodruff, Johnny Cosmic and I. It’s nice to be able to make music together on a variety of projects. 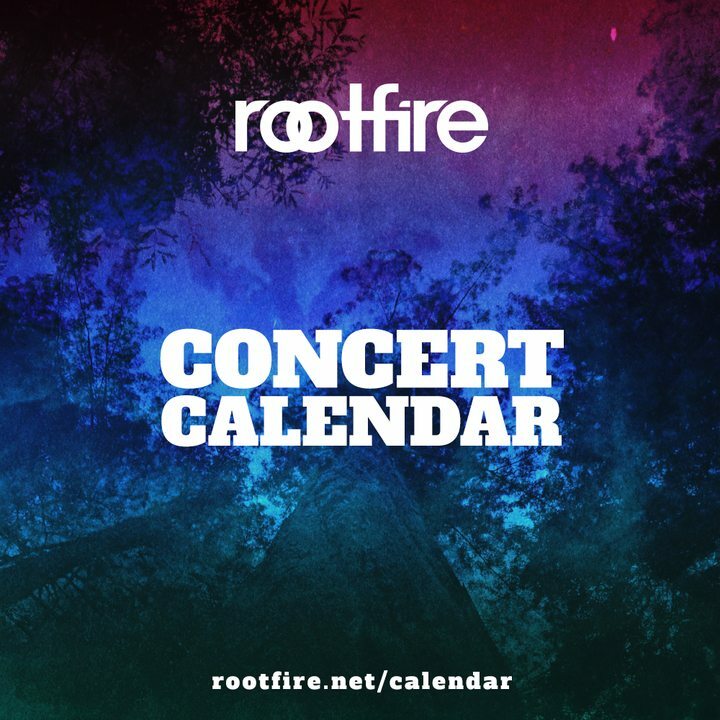 RF: I had the opportunity to see you perform as part of the official CaliRoots after-party lineup this past May in Monterey. It was great seeing the band in such an intimate setting. I’m sure our readers would love an opportunity to see KBong live – do you have any upcoming shows? KB: Thanks, glad you caught the show. Yes there are a handful of KBong dates with Pepper this summer. Love hearing about KBong and stories that go beyond the music? Sign up for updates below and be the first to know!